2018年5月26日来到儿童希望之家，Fuxiang came to Alenah's since May,26,2018. Compared with children of the same age, He is thin, weak and unable to speak. The stomach is large and the arms are very thin. He is quiet and can’t sit and stand. Just drink milk and eat bread or biscuits. Hope Fuxiang becomes clever and strong in the days at Alenah’s home! Fuxiang now is growing fatter than before and his muscle tension is improving. Now, he can sit for several seconds and is receiving rehabilitation trainning. 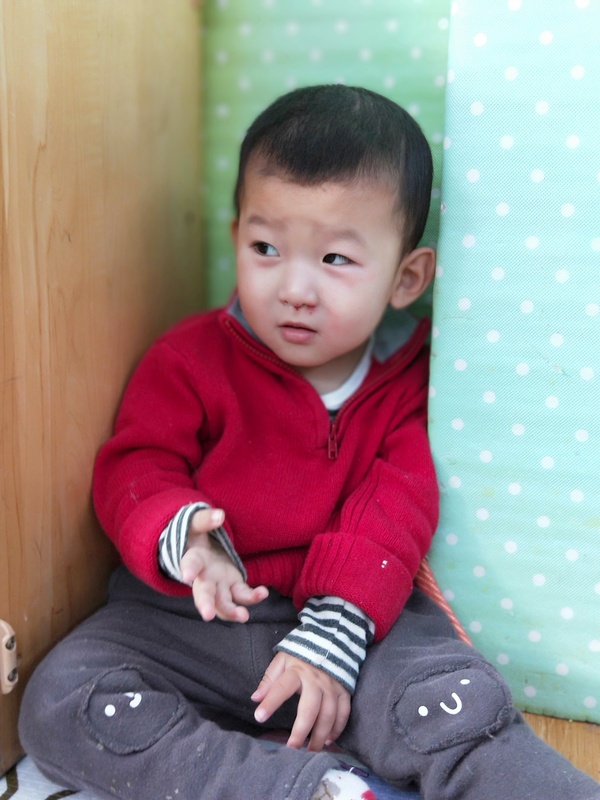 We hope Fuxiang can walk freely one day!! 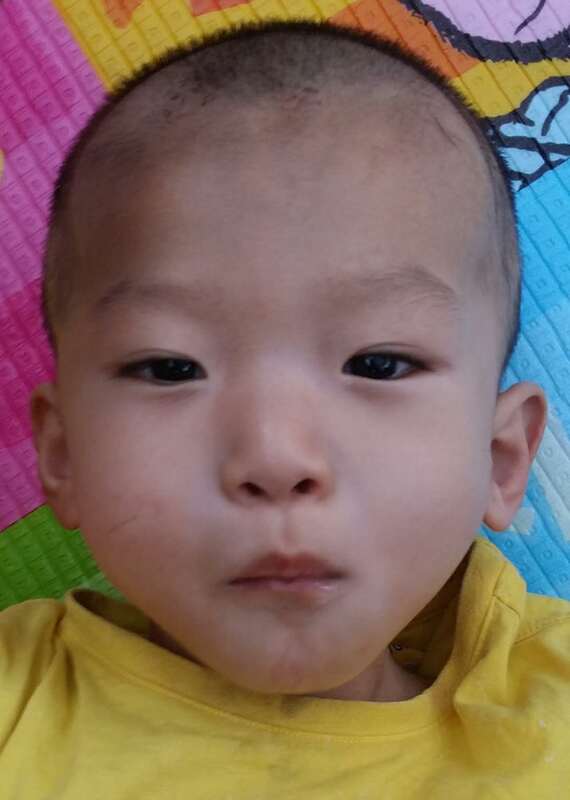 Average living cost for disabled orphan is around RMB 3750.00/Month ,thanks for your donation.